Special occasion servicing entails service requirements outside normal maintenance programmes – perhaps due to heavy rain events, building or renovation works, special occasions or visitors. Want optimum price on auction day? Need to create more interest on open inspection days? Be prepared for game day, presentation is everything and our attention-to-detail service will be sure to help increase buyer interest. 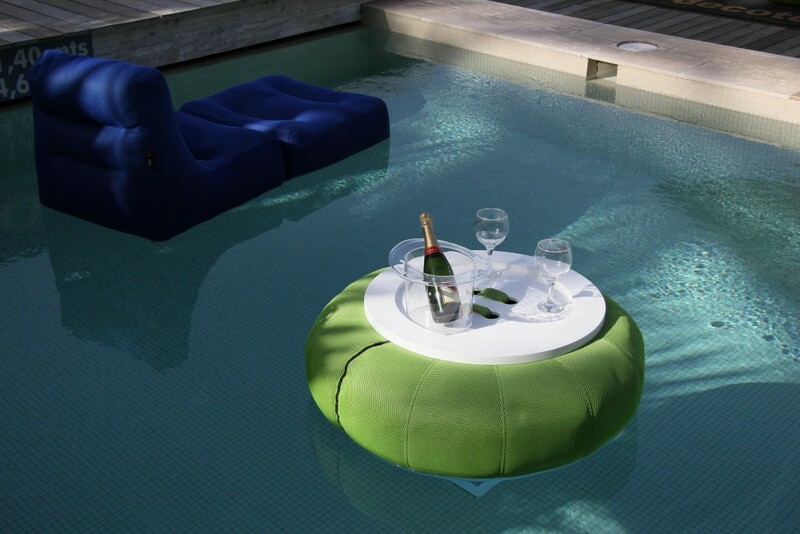 New pool installations and pool start-ups are definitely a special occasion. The last thing you need is an ineffective system installation or poor start-up procedure turning an intended oasis into a problematic pond. Do you have any pool party games planned? We supply a whole range of pool leisure equipment. And we will get your pool looking fabulous with crystal clear clarity, to lure guests in for a dip, or add colour and sparkle for more of an impact. We will prepare your pool for the biggest of bomb dives … well maybe not the biggest! And for those annoying instances where you may find tradie’s or builder’s dust entering and contaminating your pool…no fuss, we will pop over and remove the mess. You can arrange for a simple testing and advice on pool service option, or add further service features as you please. For those pools needing the full treatment, we will conduct a full equipment and pool service, cleaning and balancing your pool for clarity and sparkle to impress. Ask us for full overhauls and appraisals on your existing pool equipment. We will keep those repair costs low by implementing testing and analysis of all equipment to achieve accurate evaluation for repair and replacement options. Call us to get your pool looking fabulous for your next party.